Richmond County Bank Ballpark, 75 Richmond Terr. 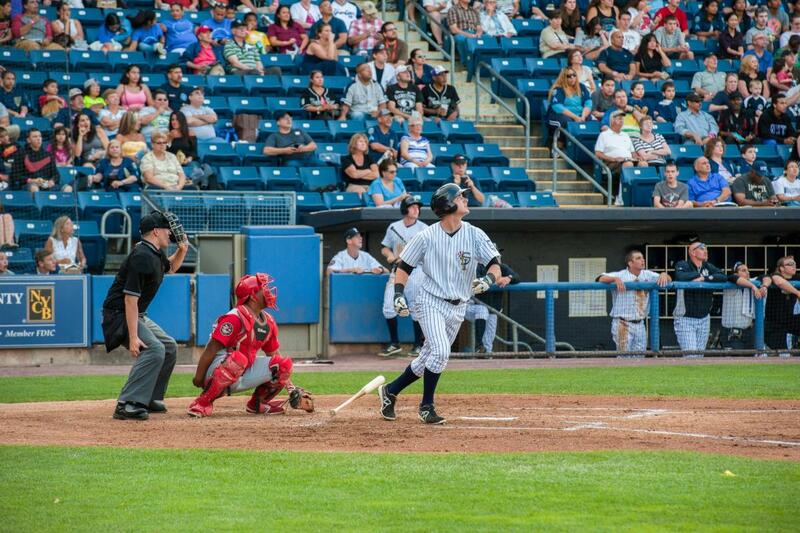 The Staten Island Yankees are the Single A minor league affiliate of the New York Yankees and one of Staten Island's premiere family entertainment experiences. Whether it's chowing down on hot dogs and pizza, hanging out with Scooter the Holy Cow or taking part in one of the team's dozens of wacky theme nights, baseball fans are sure to find affordable family fun at Richmond County Bank ballpark.